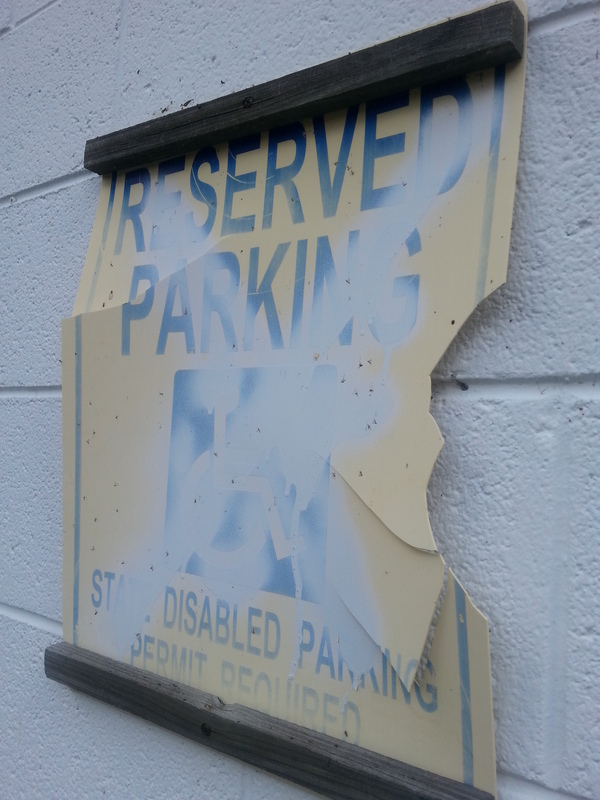 Reserved Parking | Robert Mitchell Jr. I usually blog on Sundays and schedule some posts for the week, but I had to do some yard work. Normally, when things interfere, I find a way to post a little something. This is all you’re going to get, mainly because I’m working on getting the new zine covers done and finishing up the new booklet: CUT! How to Lose Weight and Get the Muscle Definition You Always Wanted. So this week I’m pulling the blog into a parking space. I’ll be back on the road next week! This entry was posted in Uncategorized and tagged cut, parking. Bookmark the permalink.